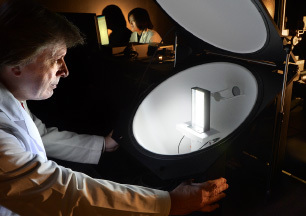 Marktech’s extensive line of ultraviolet (UV) LEDs comes in a wide variety of packages and can also be customized to meet your specific needs. 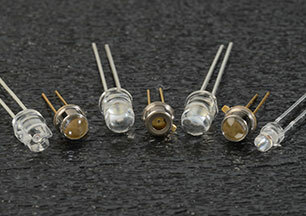 A broad line of single or quad High Power UV LEDs as standard components and as well as mounted on Starboards for easy evaluation. 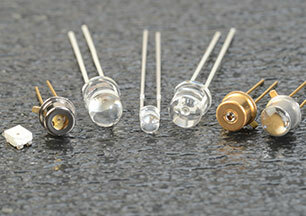 Marktech offers the broadest selection of high-reliability packages and die within the visible light spectrum. 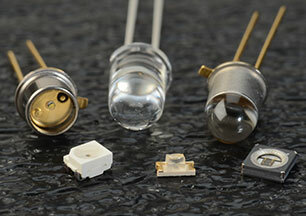 Available in numerous package types, the near IR wavelengths are among Marktech’s most popular LEDs in recent years. 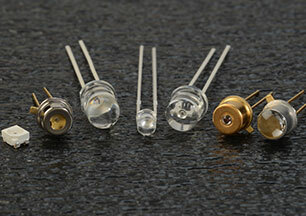 This series incorporates a specially designed LED die and aperture window to create a precise, unobstructed light output pattern. 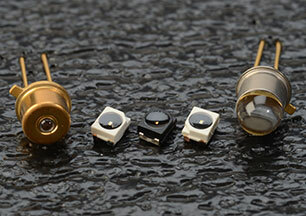 Used in many material analysis and machine vision applications, short wavelength infrared (SWIR) emitters offer the high-power, high-speed performance you need. 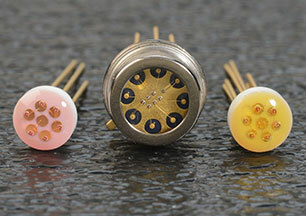 With a ceramic package, these low-profile emitters offer a variety of polarized and non-polarized configurations for AC or DC operation. 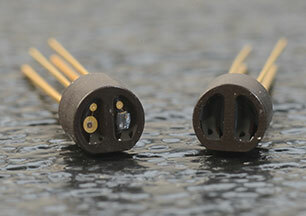 Marktech high power infrared (IR) emitters offer outputs two to three times greater than our standard devices with similar form factors. 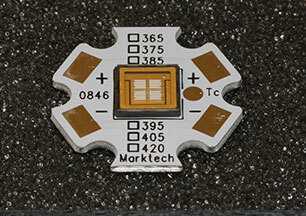 Do you need a small number of LEDs for your proof of concept? Or, want to purchase a run for your prototypes? Visit our store on Digikey today.